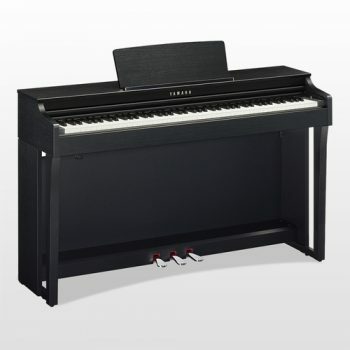 Whether you’re a beginner or a professional pianist Hanna Pianos of Wimbledon, London, have a range of Yamaha Digital Pianos to suit your needs. 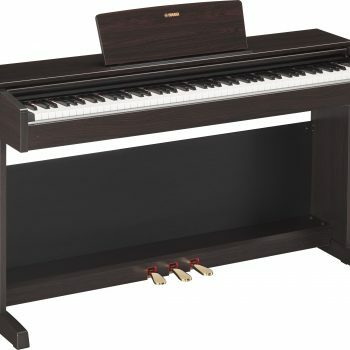 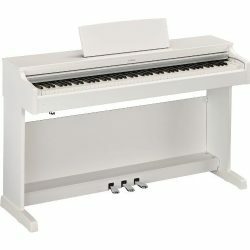 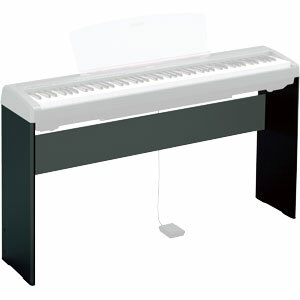 Looking for brand name Digital Pianos for delivery in the UK? 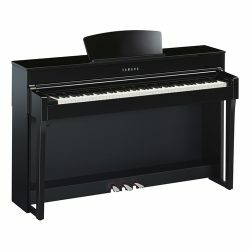 What about a Digital Piano from Yamaha? 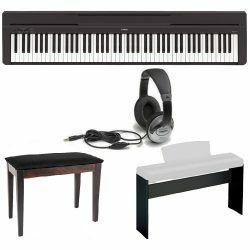 Are You Looking for a Portable Digital Piano, Yamaha Arius or Yamaha Clavinova? 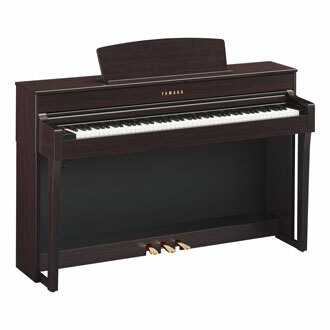 We are delighted to be one of the first UK Yamaha Dealers to have the new Yamaha Clavinova CLP 600 series in stock. 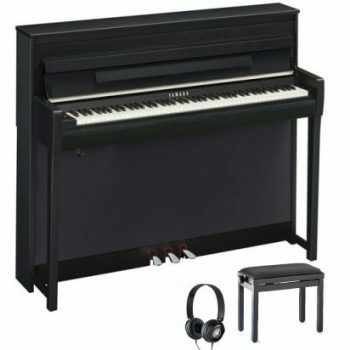 Led by the Yamaha Clavinova CLP 685 Digital Piano, the Yamaha CLP 600 Series captures the soul of a remarkable concert instrument in a digital piano to deliver a grand piano performance in a more personal environment. 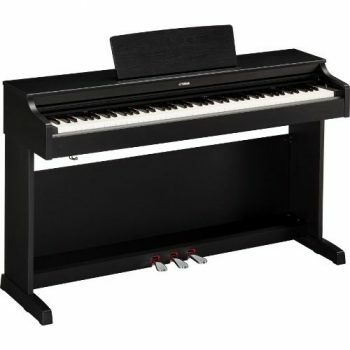 The CLP 600 series are the most technologically advanced Digital Pianos on the planet, and now features Yamaha’s newly developed Grand-Touch and Enhanced Virtual Resonance technology. 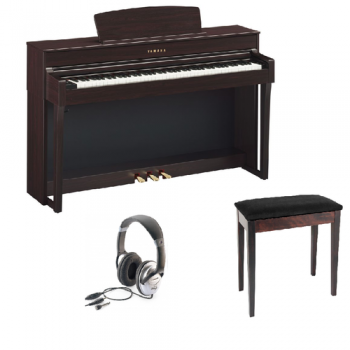 Whether you want to buy a digital piano or just try out different models across the Yamaha range, don’t hesitate to come in to our Yamaha digital pianos London South West Showroom for a chat and a cup of tea. 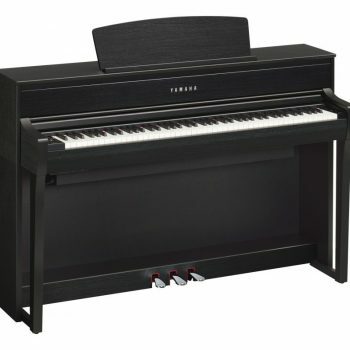 As an authorised Yamaha Pianos Dealer we are proud to have opened our exclusive Yamaha Piano showroom in early 2017. 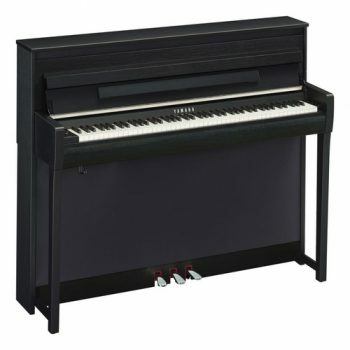 Our showroom has not only a wide range of Yamaha Digital Pianos, but also new, antique, restored and reconditioned Yamaha Acoustic Pianos. Besides being the most basic from the three, Yamaha P-Series gives you the dynamic response of a digital piano in a design that is both stylish and portable. 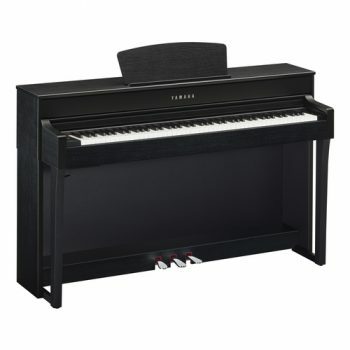 Being the very best of all Yamaha Digital Pianos, the Clavinova delivers expressive capabilities and a dynamic range that redefines the standard for digital pianos today.